Filter and take control of your own water quality forever. As WQA water experts, we will offer you solutions to improve your water quality that will ensure you enjoy the same water quality that we do in our own homes. From whole house and drinking water systems for city and well water to replaceable cartridge systems and accessories. We are one stop shopping. We provide high quality unmatched annual service by our WQA certified service technicians. WFC provides installations with our WQA certified installers and licensed plumbers. It’s all done in house for your convenience. Every situation is unique. We don’t sell one size fits all. 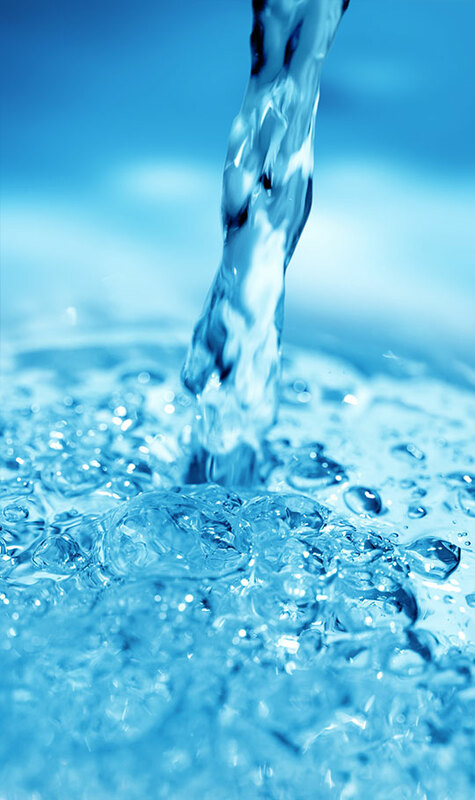 Our water filtration experts will provide you with a recommendation tailored to your needs. The EPA says there are “acceptable” levels of contaminations allowed in your water . . . but would you eat food that was “acceptably” contaminated? If you would not allow your kids to eat acceptably contaminated food, how can you justify allowing them to drink and use acceptably contaminated water? Bathe in it? What will years of exposure to small amounts of contaminations do to their health…and yours? Don’t take the risk. Control your own water quality. Know its safe. . 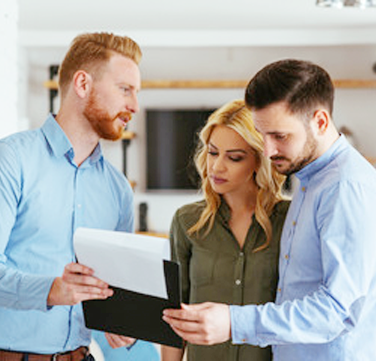 Insures specific well and city water contaminations and other destructive water quality characteristics do not ruin everything you do in your home that requires water. It stands guard, 24/7 protecting your family as well as your pet’s health. Protects your homes plumbing, boilers, hot water tanks, faucets, tubs, washing machines, and dishwashers. It saves you substantial money by vastly decreasing the cost of laundry products, skin and hair care products. It vastly reduces your need and exposure to use hazardous cleaning chemicals, flush them down the drain into the environment, plus eliminates all those empty containers in the landfill. When you filter and take control of your own water quality, there is nothing to lose, except the risk and on going expense that unfiltered water subjects you to daily. 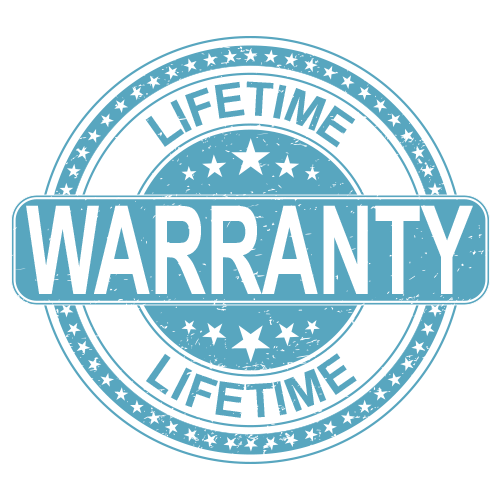 Our Aqua Source products come with a lifetime warranty, which reflects the confidence our company has in our products. 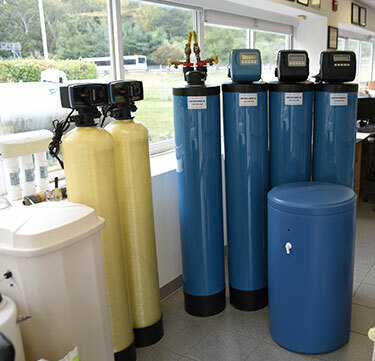 You can rest assured that your Water Filter Company system will provide a lifetime of protection and peace of mind. We want to extend our appreaciation to you and Water Filter Company. We are very pleased with both the product and service we received. From scheduling through installation and follow-up, Water Filter Company was very professional and delivered as promised. Thanks for ensuring the safety of our drinking water. I just wanted to express my thanks to all of you for your concern and caring for my bad water problem. The professional way my situation was treated, your kindness to me and quick response to my call was first class. Scott was very helpful and I am now enjoying good water! After I met with Steve, it took me 2 years more for this to sink in. Now my water is great throughout the entire home. I also got the drinking water system and I am saving my back and legs not carrying 6 gallon jugs of bottled water up the stairs. I love it. life is good now. My family is quite pleased with the softening system that Water Filter Company installed in our new home. We were moving from City water to Well water and recommended the most cost-effective system ( we know this because we got estimates from several firms) After agreeing on a system, Jim was there every step of the way and worked with our design-build firm to make sure that everything worked properly when we moved in. 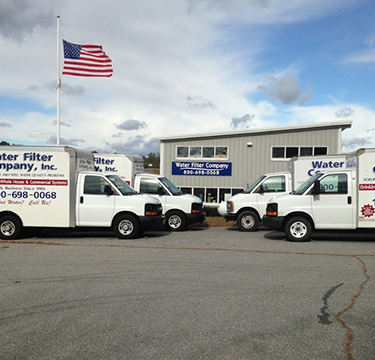 We highly recommend the Water Filter Company, and it surprised us greatly how much better our water quality could be. I do not think we would ever again want to live in a home without unfiltered water.